Home Buyer FAQ | H&J Freile Home Inspection, Inc. The inspection time will vary based on the age, size, and condition of the property. A typical four bedroom, two and one half bathroom colonial style home will take approximately two and one half to three hours to inspect. We normally schedule our inspections four hours apart to allow our inspectors ample time to complete a thorough inspection. Technically no, but the choice is yours. The inspection includes the visual inspection of the property and a written report with pictures. If you are present during the inspection, the inspector will be happy to give you additional verbal disclosure and explanations. We also understand that taking the time to attend the inspection is a huge commitment in today’s busy environment. 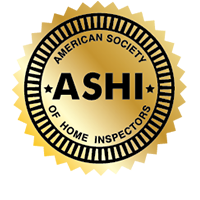 If you would prefer to arrive toward the end of the inspection, the inspector will be glad to walk you through a summary of any major problems or concerns that were uncovered during the inspection. If you do plan to arrive later, please let us know in advance so the inspector can plan out his time accordingly. One advantage of an unattended inspection is that the inspector will have less chance of a distraction that could result in an overlooked symptom or clue. Also, modern reporting with digital photography helps you ‘see’ some of the problems discovered even if you cannot attend. A home is a major investment, as well as a place to live. Take advantage of the home inspection to learn as much as you can about the home you are purchasing. Regardless of whether you attend or not, our inspectors and staff are available by phone to answer any questions you have about the inspection or report. A home inspection is NOT a guarantee or warranty of the property you had inspected. A home inspection is thorough but is limited to a visual inspection of the property, operation of the major mechanical systems using normal operating controls, and reporting the condition on the day of the inspection. The inspection is not intrusive or technically exhaustive. Due to the limitations of the inspection, there is always some probability that a problem will exist that is not apparent on the day of the inspection. Additional inspections are available at additional cost which can reduce the risk that you will encounter an unexpected problem. 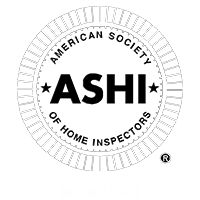 The home inspection is designed to reduce your risk at a reasonable cost. Guaranteeing or warranting the property would dramatically increase the cost of the inspection package. A note of caution: Some companies claim to guarantee or warranty the property. Be sure to obtain a written copy of the guarantee or warranty prior to scheduling the inspection so you know what is covered, what is not covered, how long is it covered for, the maximum coverage amount, and if there is a deductible. Will the inspector get on the roof? Yes, roofs that are safely accessible will be walked. All H&J Freile home inspectors carry a ladder with a minimum length of twelve feet. Typically, roofs that cannot be safely accessed include those that are too high to reach, too steep, or too brittle and deteriorated to safely walk. Debris on the roof or rain/snow will often prevent safe access to the roof. 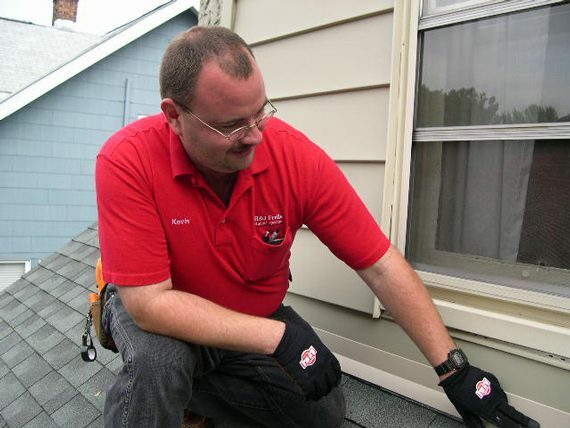 The individual inspector will use his discretion to determine if there is safe access to the roof. If a roof cannot be walked, the inspector will view the roof from the ladder at eave edges, dormer windows, or from the ground with binoculars. Typically, steeply pitched roofs can be adequately viewed from the ground. Flat or low slope roofs typically cannot be seen from the ground and should be viewed from a ladder or by walking the roof. Tall ladder inspections are available and can be ordered separately. Will the inspector provide estimated remaining life on major systems? Yes, the inspector will report the probability of replacement within the next five years. Yes, H&J Freile carries General Liability insurance, Workmen’s Compensation, and Errors and Omissions insurance. Will the inspector prioritize the problems for me? Yes, a summary of the major concerns will be provided. Will you come back to complete the radon test? Yes, H&J Freile personnel will set and retrieve the radon test device. Some inspection companies ask the homeowner or realtor to ‘mail-in’ the radon test. This obviously saves the inspection company time and money. Good for them, not good for you. We feel that having someone (untrained and possibly biased) completing an important test is not in your best interest. The NJ DEP requires that anyone conducting a radon test for real estate purposes be licensed. 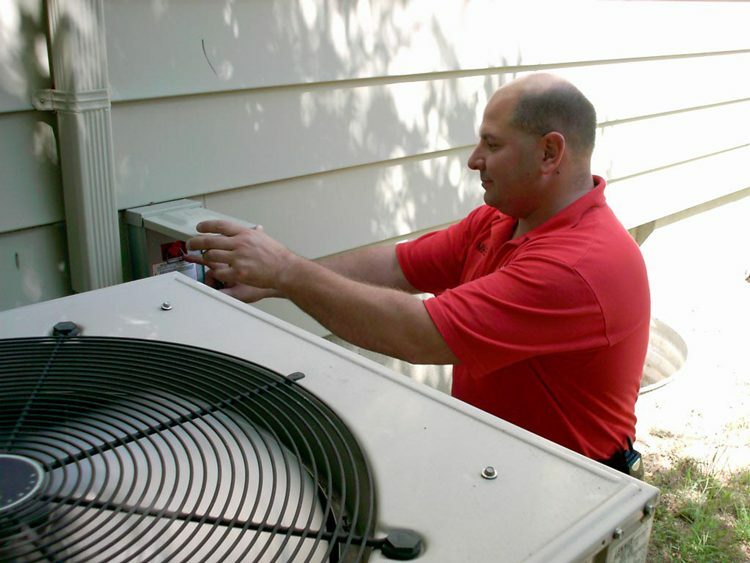 The inspection report is typically available online one to two business days after the inspection. Based on the inspector’s schedule, the report is sometimes available the same day. We never provide the report onsite immediately after the inspection. We believe that it is necessary to carefully review our findings after the inspection to draw the best conclusions and provide the best report possible. Environmental and other reports are emailed, mailed or faxed in three days to three weeks, depending on the type of test or inspection.